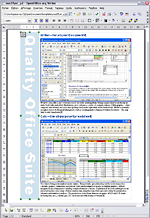 jOpenDocument allows you to concatenate multiple text documents. 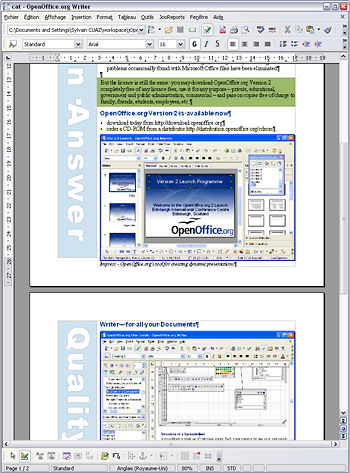 // Save to file and Open the document with OpenOffice.org ! First you load the documents that you want to concatenate. Then you use the add() method and save the resulting document (the .odt extension is automatically added). All the sytles are properly merged.